Always a favourite at any reception, the DJ is the one who helps break the ice and create the atmosphere for the evening. Personalised playlists are key and DJ’s now come packed with professional lighting displays to create the moof for dancing the night away. 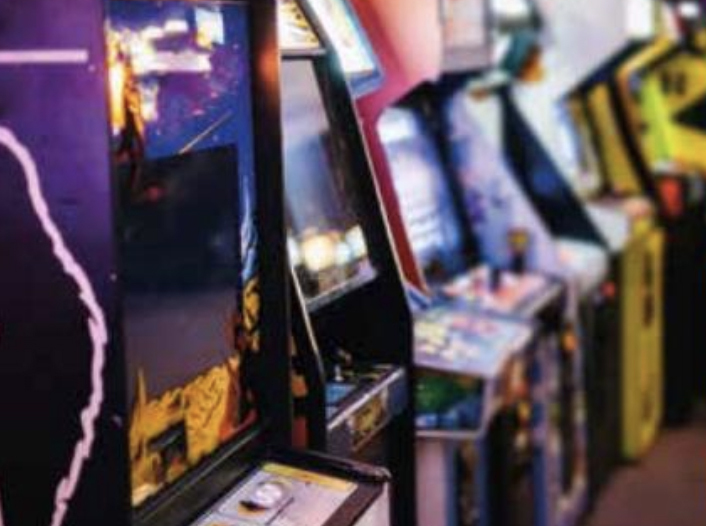 For for all ages, arcade games bring the nostalgia to your wedding reception and leave your adult guests feeling more like kids again with memorable favourites such as Pacman, Donkey Kong and Space Invaders. This is only just beginning to gain momentum, but singing waiters are sure to be a big hit with 2018/2019 weddings. Hidden among the normal waiting staff the singing waiters wait for their cue, then burst into song. This is a real crowd- pleaser and a fab ice-breaker too. 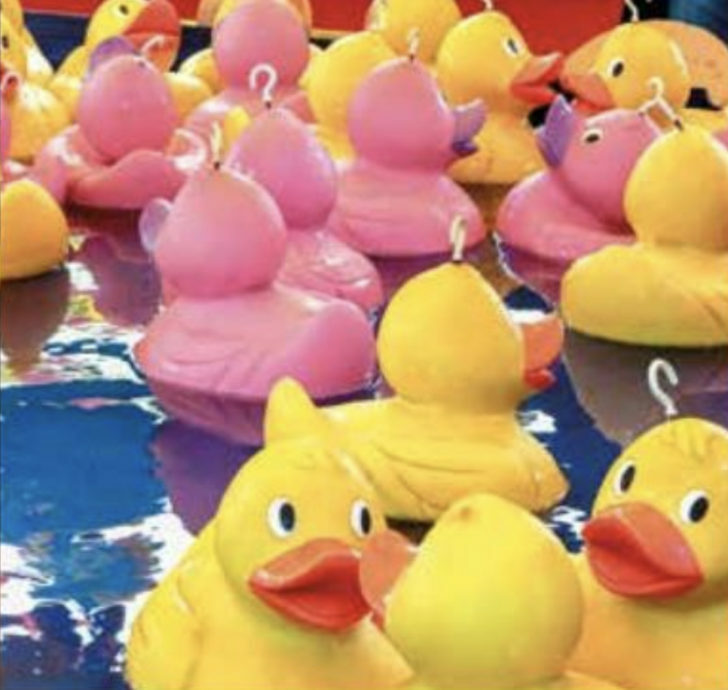 Fairground wedding games are a huge hit this year, with hook-a-duck, coconut shy and ring toss all being major players. 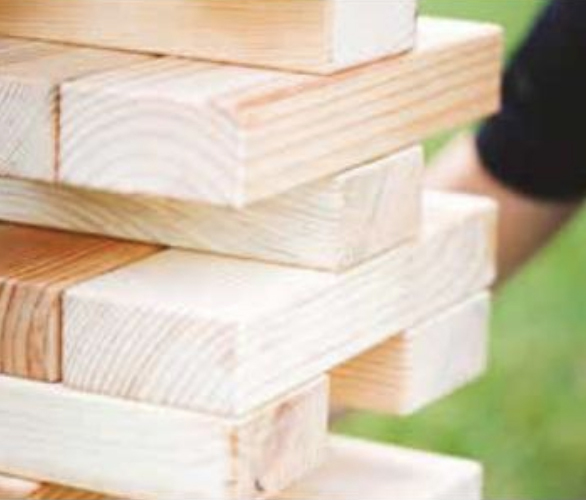 Other popular outdoor wedding games are large scale jenga, connect 4 and even crazy golf. 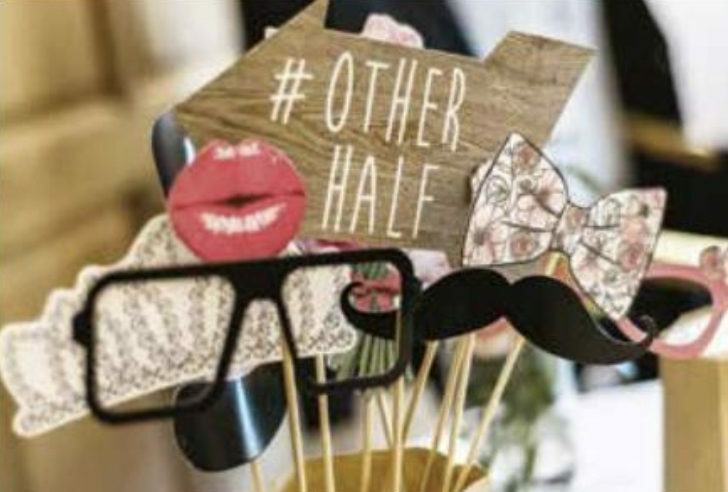 Now a mainstay for most wedding receptions, the photobooth continues to be updated with vintage booths and fully customisable booths that fit perfectly with the theme of your wedding. Look out for the magic mirror experience, where guests are invited to touch the mirror and strike a pose. Outdoor photobooths are also starting to trend, in the form of campervans and even taxis, so watch this space! 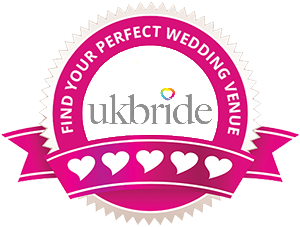 Perfect for outdoor weddings, live performances get your guests excited and the atmosphere becomes electric. 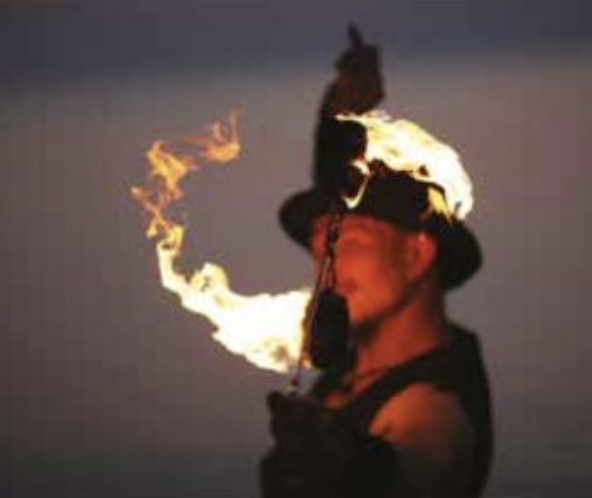 Think fire displays, roaming wedding artists, violinists and magicians. These add something extra special to a wedding reception and you can feel the mood lighten instantly. Fully stocked with syrup flavours, spices and individual bags, the popcorn station is an alternative to a sweet cart for those who enjoy their favourite cinema snack at any time of the day. A firm favourite for all, young and old, sweet carts are perfect for those with a sweet tooth. 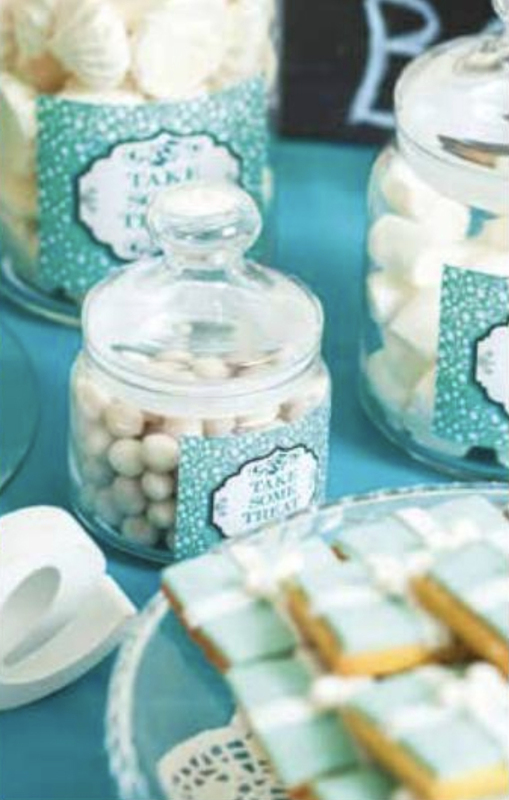 Incorporating classic like foam bananas with more modern sweets, sweet carts are always a big hit at weddings. Mask making, colouring books and crafts on children’s tables are great for keeping the little ones quiet and giving the grown-ups a rest.